Flying UFO simply consist of a giant Bowl and sliding Track. 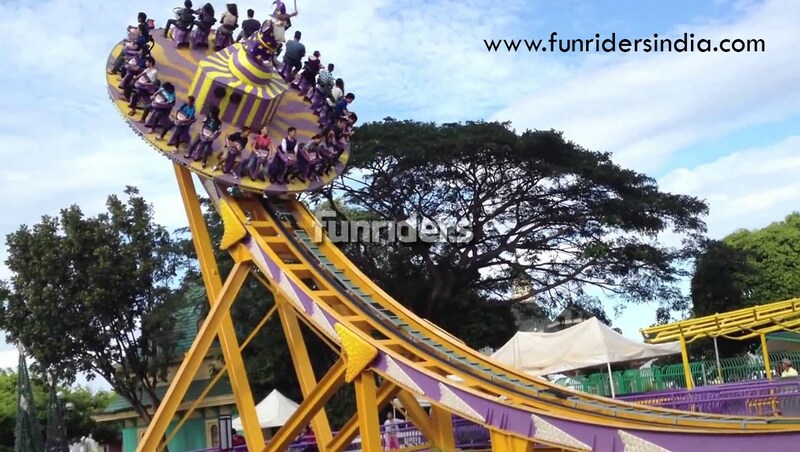 This thrilling ride flying UFO will hold your breath, creating unlimited fun for the riders. It's so fast and dizzy; make the player feel like taking the UFO. Heavy rotation is the most stimulate projects in amusement park, it's called "Brave's game".Just try once, the passengers will love it.With its rotation is the most stimulate projects in amusement park, it's called "Brave's game”. It will make the passenger to have more exposure and repeated attempts. The flying swing UFO is one of the most exciting and thrill amusement equipment, it has half round track, the turntable in the track can do reciprocating motion, during the motion, the flying UFO can rotate automatically, passengers can feel like in the air.